170 W. Head south on N Main St toward Johnson Rd. Turn right onto Keller Hicks Rd. Turn right onto Gloriosa Dr. The house will be on the right. Hello, I’m interested in 11528 Gloriosa Drive and would like to take a look around. 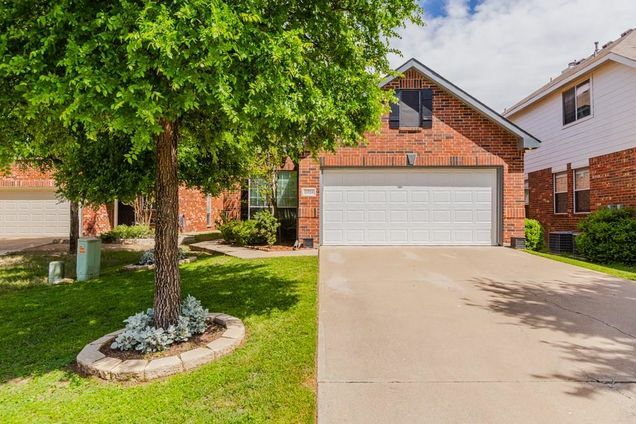 The details on 11528 Gloriosa Drive: This house located in Villages of Woodland Springs, Fort Worth, TX 76244 is currently for sale for $240,000. 11528 Gloriosa Drive is a 2,189 square foot house with 4 beds and 2.5 baths that has been on Estately for 2 days. 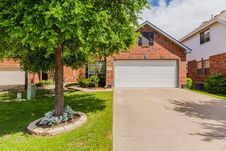 11528 Gloriosa Drive is in the Villages of Woodland Springs neighborhood of Fort Worth and has a WalkScore® of 45, making it car-dependent. This house is in the attendance area of Woodland Springs Elementary School, Trinity Springs Middle School, Trinity Meadows Intermediate School, and Timbercreek High School.